Imagine a situation wherein you have important documents in the safe, but for some reason you are unable to open it. Safes being impenetrable, and the papers being vital, you naturally have to seek a quick way out. At such junctures that need professional and immediate locksmith assistance, you will not be able to wait for an ordinary technician to crack your safe’s code and unlock it. This is when you need to call for emergency opening service providers. 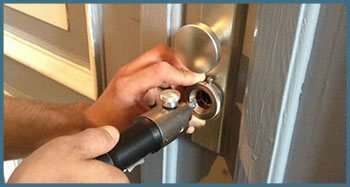 And in Houston, TX region, Safe Key Shop provides round the clock locksmith service, specializing in lock-related emergencies. 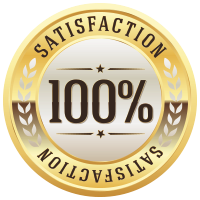 We can handle safes, car locks, home locks, locked cabinets, and several other issues efficiently. Have you got yourself locked out of your own home in the cold? Is it too odd an hour to wait for fixing spare key through friends or relatives? Do not venture to try your hand on breaking open a window. Contact Safe Key Shop. Our locksmiths are trained exclusively in managing emergencies related to locks and safes. We operate round the clock and provide the best emergency opening solutions in any location of Houston, TX region. We have been serving the people in Houston, TX region with unrivalled emergency opening solutions since many years. Call us on 713-470-0710 for any lock emergency!